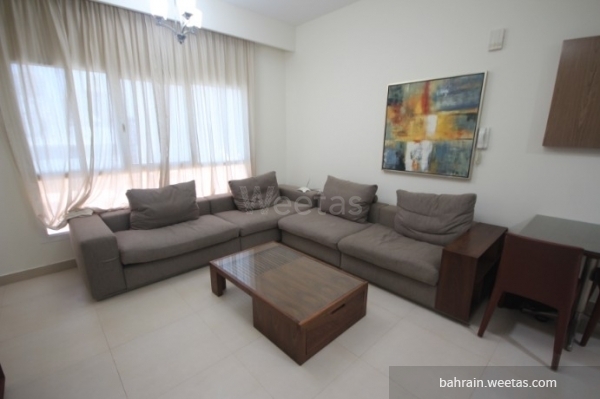 A nice fully furnished apartment for rent, located in Giwan tower, in juffair. 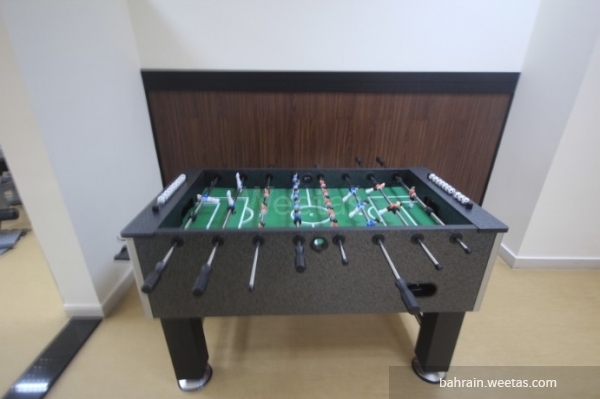 The flat consists of one bedroom and one bathroom. 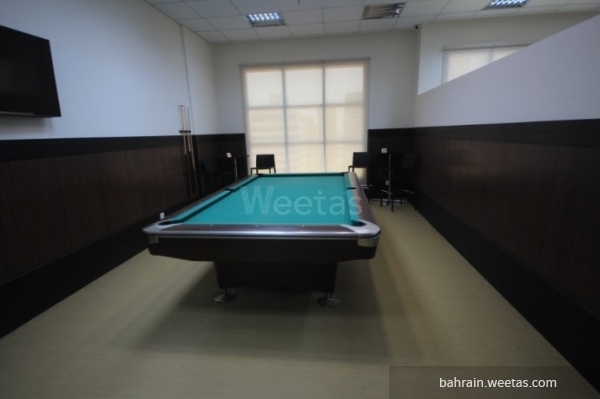 It has a swimming pool, gym, a car parking, and also game room. Monthly rent is 380 BHD. 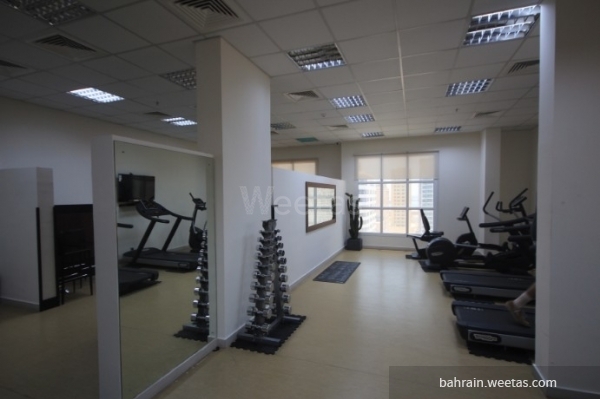 This property costs 18.3% less than the average 1 Bedrooms Apartments in Juffair area.